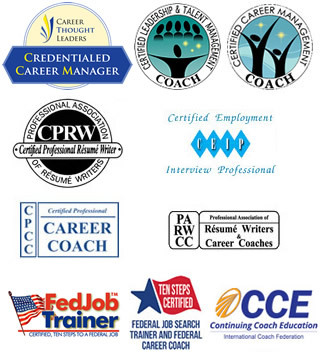 Career Marketing Techniques will help you focus your career search by working through your past experiences and accomplishments to determine your skill sets and provide guidance in applying those skill sets to corporate America. 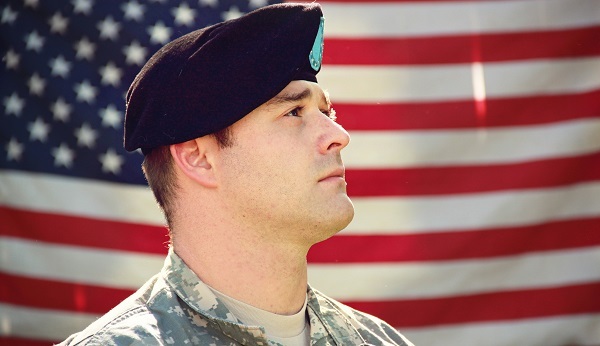 We ensure that your military background is properly represented, highlighting specific areas of expertise; we translate ranks, titles, jargon, acronyms, and showcase your military career history to a corporate employer, so they understand who you are and the value you offer their firm or agency. Diane’s 2¢: Military members should prepare at least one to two years in advance of separating from the military. Now your service time is over or retirement is upon you and it is your responsibility to find your next job. It can be a little scary or intimidating – the war for talent is highly competitive. The military will no longer issue orders indicating your next assignment, location, and time for reporting. So, you need to begin by designing a high impact military translated résumé and develop a career transition campaign strategy to optimize your search success. Pre-Terminal Leave Homework: Write us for a list of military documents to gather to start the production of your career search tools. 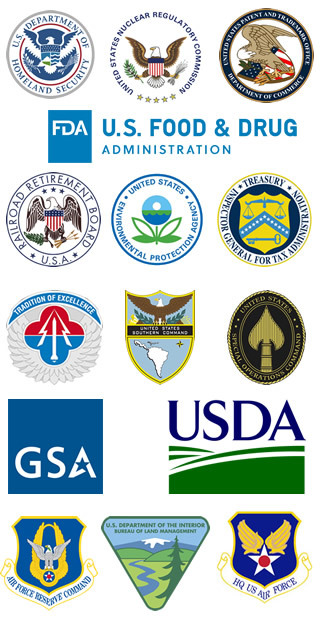 Are You Ready for the Civilian Job Market? Diane lived and worked in Europe for 12 years serving military clients in the European Theater. While stationed overseas, Diane refined her expertise for coaching military members and civilians from Iceland to Bosnia and everything in-between including Saudi Arabia, Germany, England, the Netherlands, Japan, Korea, Panama, and various Embassies around the globe. Furthermore, Diane recruited employees for a DoD aerospace contractor in Los Angeles, prior to living overseas, where she worked primarily with former military candidates. 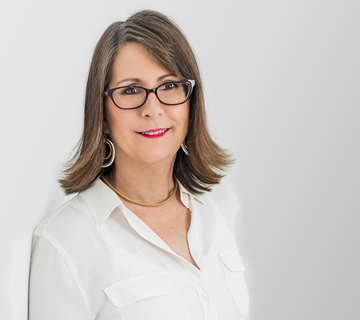 As a career change strategist, Diane crafts résumés and coaches military from all branches of service, all ranks from enlisted to senior officer (0-6), and most every profession or military occupation specialty. She has developed a specialized career transition strategy and guidance plan to assist military in their transition to corporate America.